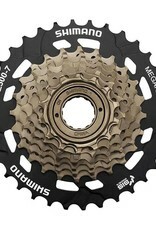 The Shimano MF TZ31 Multiple Freewheel 14-34 MegaRange is a reliable 7-speed spin-on freewheel. 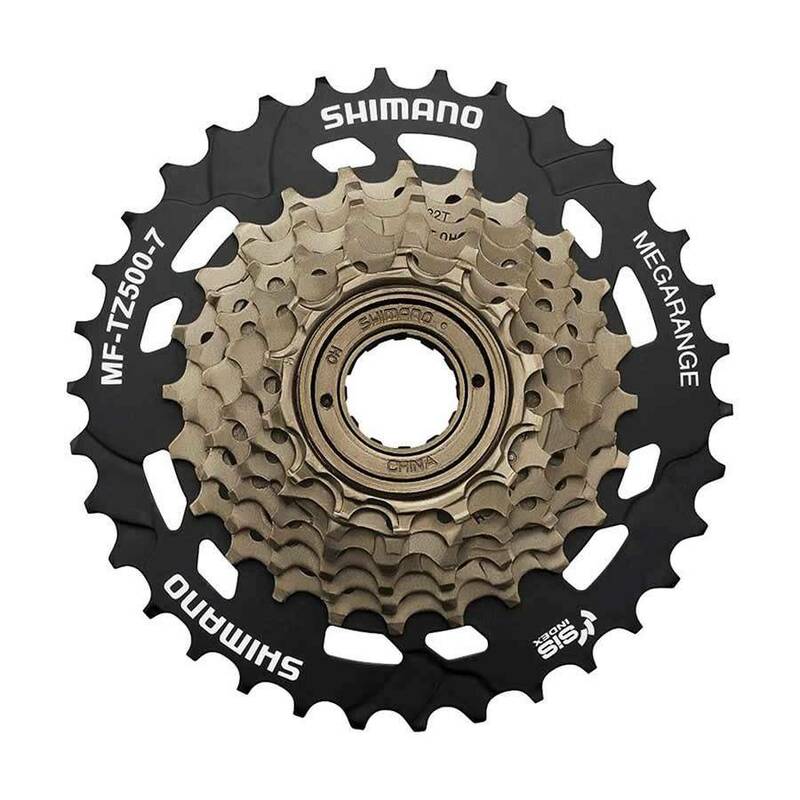 The Shimano MegaRange system gives you a super-low 34T gear to help you tackle steep hills with ease. 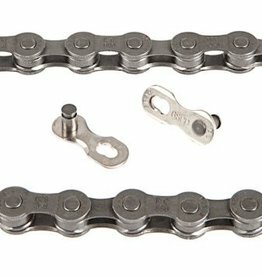 Hyperglide gear sprockets are engineered for smooth chain movement up or down the block. 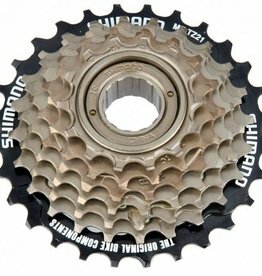 This freewhell can be easily installed onto compatible spin-on type hubs, and is suitable for mountain bikes and a wide range of other 7 speed bikes.